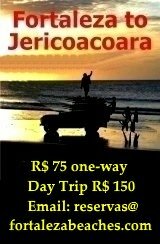 Flights to Jericoacoara & Canoa Quebrada by Helicopter & Private Plane. 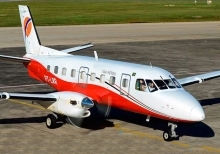 Jijoca / Jericoacoara By private plane the nearest landing strip for flights to Jericoacoara is the new airport in Jijoca Cruz only 20 kilometers / 12 miles from Jericoacoara. 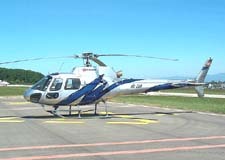 HELICOPTERS OPERATE BETWEEN 5:00 a.m. and 3:45 p.m.
is upon arrival at your destination. 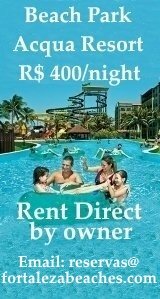 For the Best Hotels near Fortaleza International Airport the BOOKING.COM reservation service is free of charge. 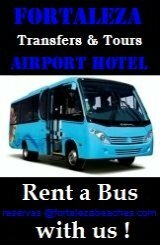 Book here without any booking fees, administration fees, or cancellation fees. 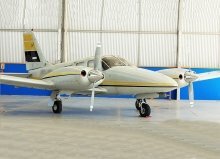 The reservation system is secure and personal information is protected. 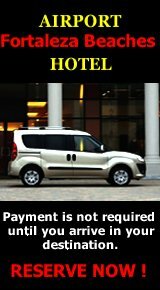 Payment by clients is always direct with their chosen hotel and in accordance with that hotel’s reservation policy. 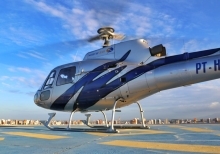 *Fares are subject to change with the rise in cost of fuel and other factors.